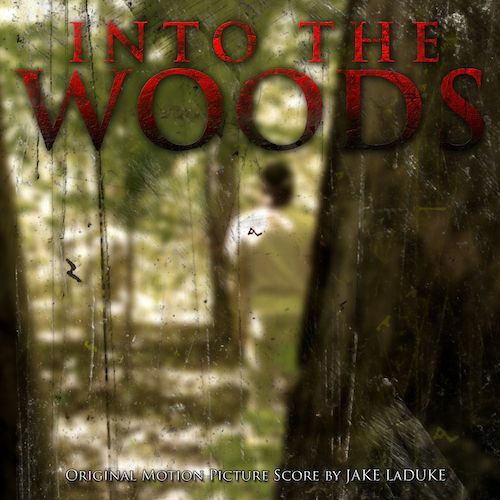 The chilling original score composed by Jake LaDuke. The original score composed by Zach Neff and "We Fall Down" by Aces Love. 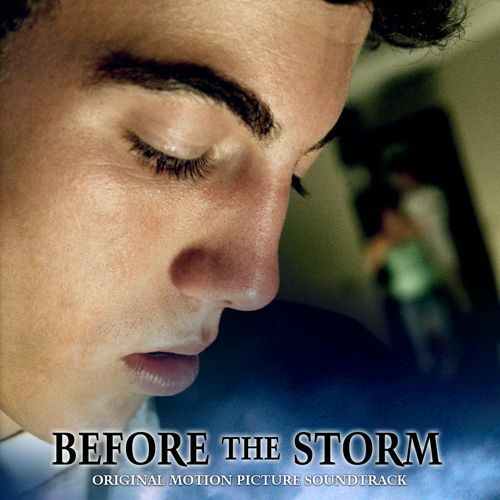 Original music from the film by Heath Adams, Shaded Perfect, and Skyline Faded.